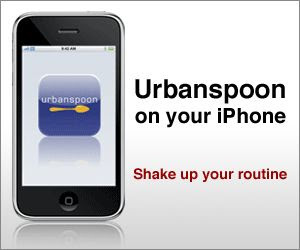 For those of you who have an iPhone, UrbanSpoon is a great App. It has reviews of restaurants and helps find good places near your location. Click here to go visit the iTunes store to download for free! You can also read all of theinformalfoodie reviews at UrbanSpoon as well.